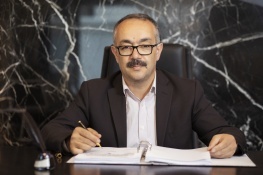 Vedat Pehlivan has more than 25 years’ experience in administrative and private law. He has focused his practice on zoning law, cultural and natural properties legislation, expropriation and confiscation without expropriation for years. He focuses on administrative law and provided local legal services to many banks.